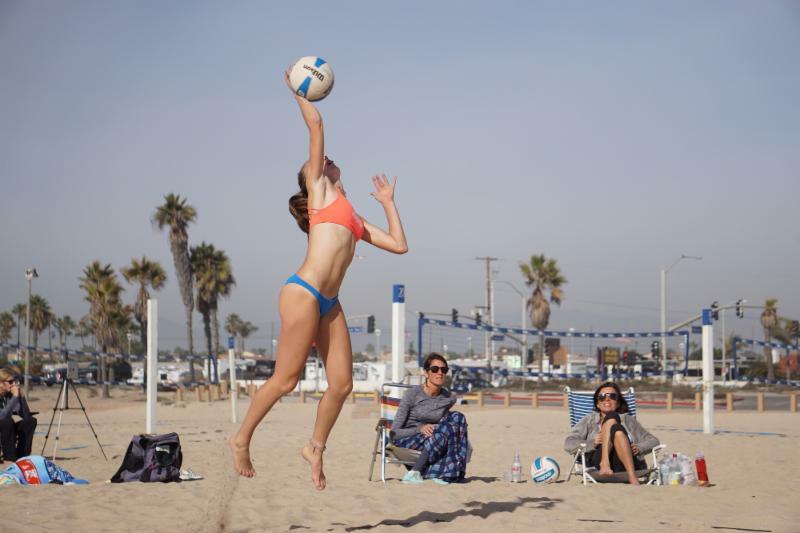 Welcome to the March 2019 Edition of VolleyBiz! 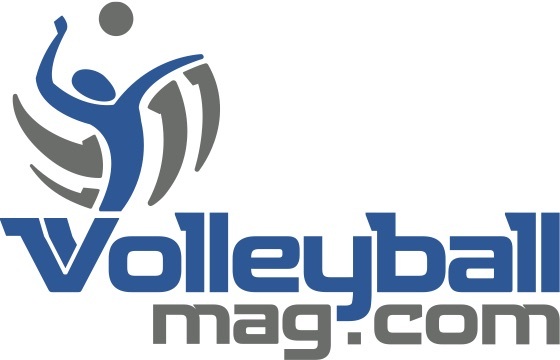 The monthly newsletter designed to inform the junior volleyball community on the happenings and different facets related to the business of club volleyball. 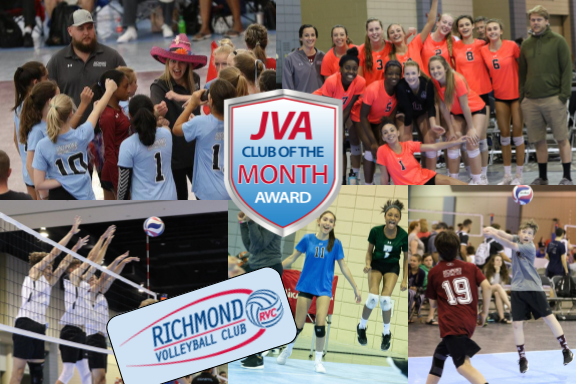 The 2019 JVA Boys Watch List features 154 boys indoor junior volleyball players from JVA member clubs across the country. The players nominated to the inaugural watch list are among the best in the nation in their age division this season. 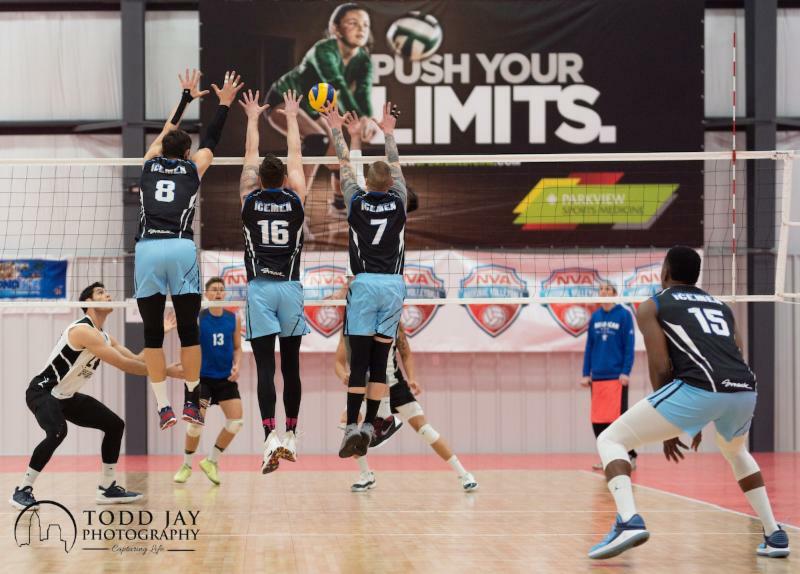 The JVA is pleased to announce a partnership with the National Volleyball Association to bring live professional men's volleyball to three JVA hosted events this season. 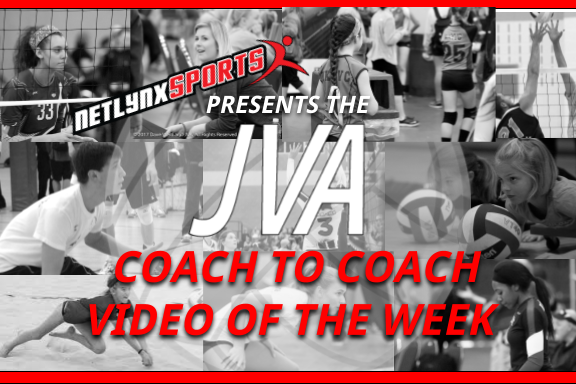 Participants will have the opportunity to witness high level competition during the JVA event, and the NVA athletes will be available for autographs, photo opportunities, and to answer any questions for aspiring youth. If you have played or coached sports long enough you know that not every win is notated in the win column, and not every loss is in a column either. Here are five ways to continue to develop your team's competitive edge and help ensure the athletes remain in the fight until the last point is scored. Academy Volleyball Cleveland (Cleveland, Ohio) shares a 5v5 and 6v6 Drill that emphasizes resetting to base in the front row and back row. The team keeps the ball in play until they get to 10 in a row. Defenders need to work on getting to base quickly and focusing on their responsibility as a blocker and defender. After 10 in a row the attacker tries to score. Coaches can progress by adding different criteria/goals for defenders, setters and attackers. 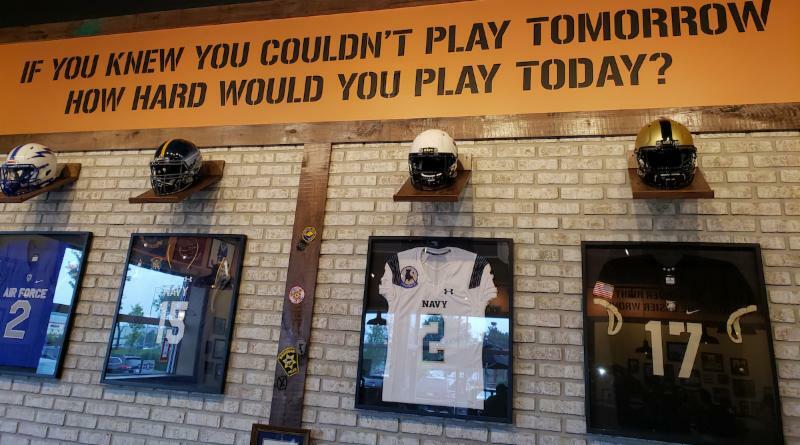 While many student-athletes focus on playing for a big-time Division 1 sports program, there are actually many reasons why junior college might make sense instead. 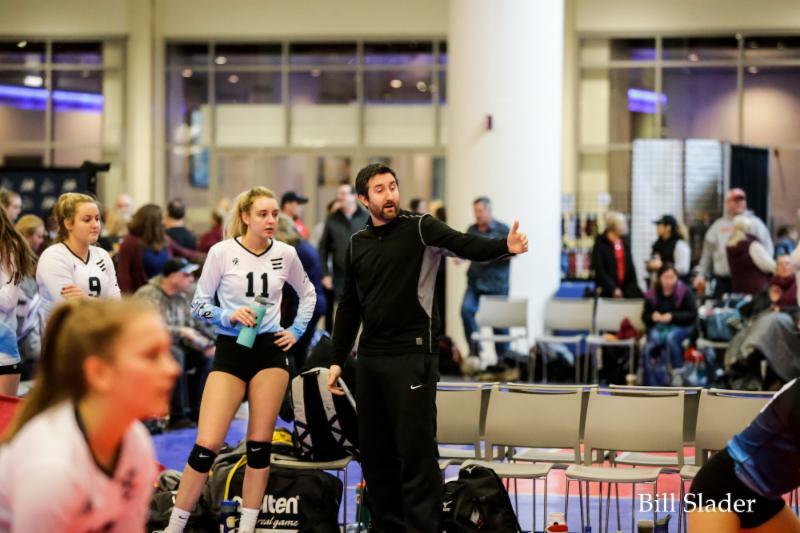 With more than 300 junior college women’s volleyball programs in the US, research shows that many volleyball coaches recruit from junior colleges. 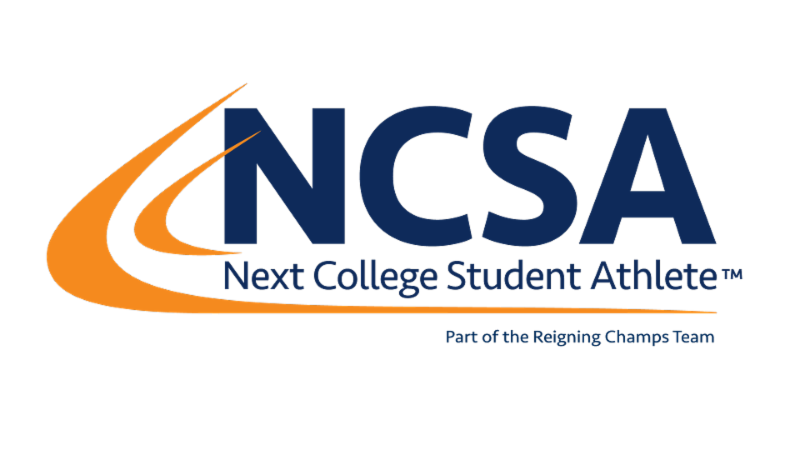 So, if you’re interested in how the junior college recruiting process works, here are 6 facts that support why the junior college route might be a great fit. The Westview High School volleyball team may have had a winning 2018 season —not to mention the best postseason in their team’s history—but coach Nancy Ros and her players are celebrating their team bond just as much as their rankings. Read more. Spencer Sauter: Pro beach volleyball player, day trader, and now, The Price is Right big winner. Read more. 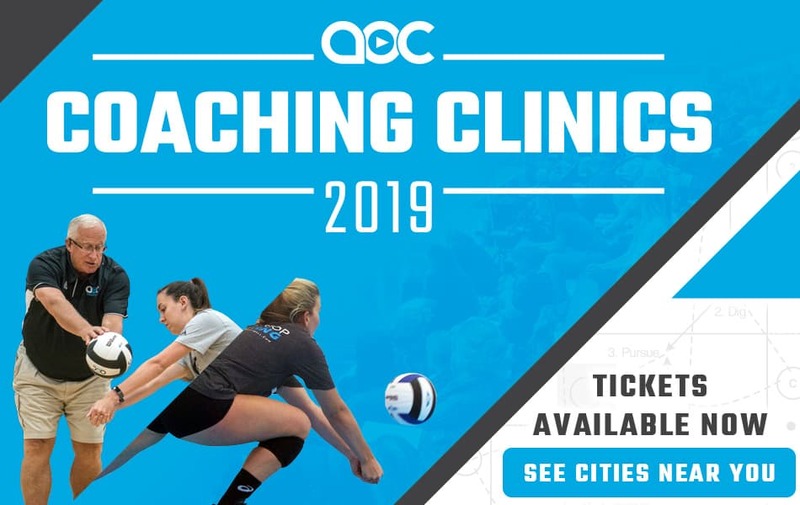 AOC Coaching Clinics start in less than a month! AOC clinics start the first weekend in April, but you still have plenty of time to get tickets and plan your trip! 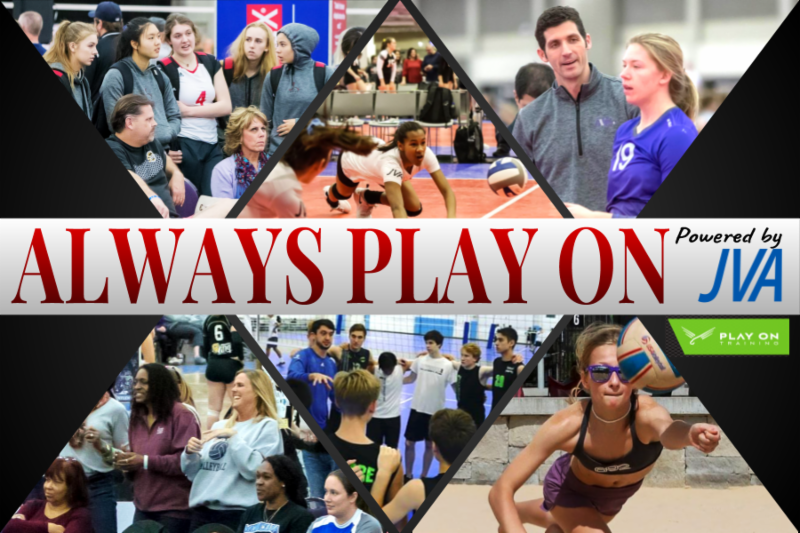 Head to a clinic to learn from exceptional coaches like Karch Kiraly, Russ Rose and John Dunning on the court, in the classroom and one-on-one! With six clinics to choose from (and a feature clinic in LAS VEGAS), one is bound to fit your schedule. Get tickets now to reserve your spot! 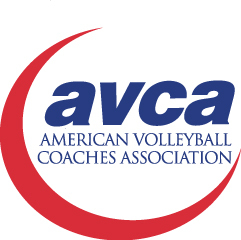 The American Volleyball Coaches Association would like to invite members and industry professionals to submit a proposal to be considered as a speaker for on-court, beach and classroom presentations at the 2019 AVCA Annual Convention. The convention will be held December 18-22, 2019 in Pittsburgh, PA. All proposals and suggestions will be considered for inclusion on the convention education schedule. You may also suggest a speaker or topic you feel would be a valuable addition to the convention program. Applications will be accepted through April 15, 2019. 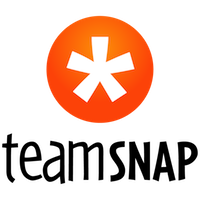 Apply HERE . USE YOUR DEFENSE TO MAKE AN IMPACT! 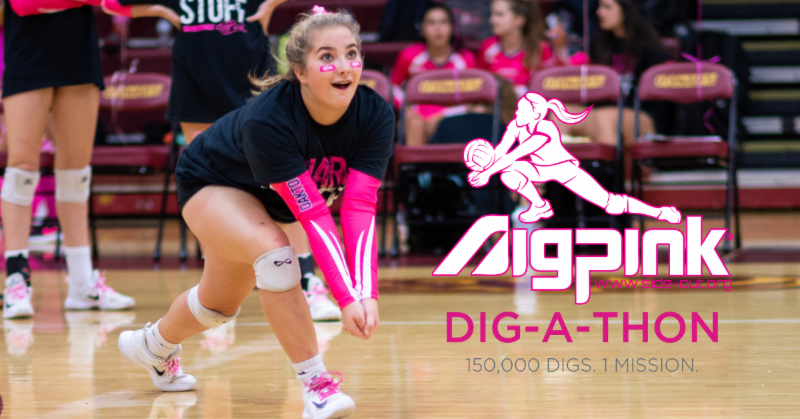 Challenge your club volleyball team to dive, roll, and hustle while collecting digs as part of the Dig Pink Dig-A-Thon! Help honor the 150,000 individuals living with stage IV breast cancer this season. Our Ultra Zoom is the best ankle brace in volleyball because it uses your body heat to form to you. It allows you to move in all the natural ways and only restricts any excessive movement that may result in an ankle sprain. You’ll play better and play more, losing less time to injuries. Read more. Hope and expectation are good things. But in the very emotional and competitive world of youth sports, expectations can take a poisonous turn. Read more.